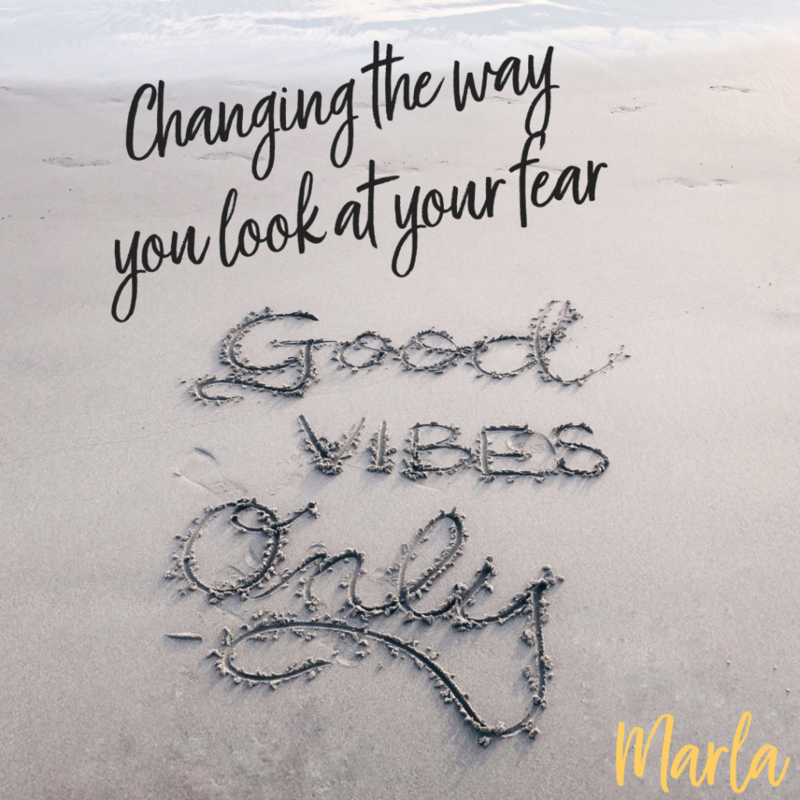 So how do you take those feelings of anxiety and fear and change the way that it can consume your life or how you approach life? You need to channel those feelings into positive thoughts and positive energy. Fearful thought: I’m afraid my child will have no friends as they go through school. Courageous thought: My child will have a great network of friends, that will invite him or her to games, parties or the movies. So I challenge you to practice this exercise, and work toward the positive, courageous thought and how you can implement them to come true. Start your day with “Good Vibes Only”!